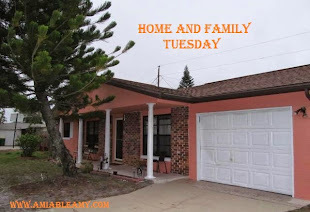 The photo below was taken when we drove down the Beach Boulevard by the Gulf coast in Biloxi. 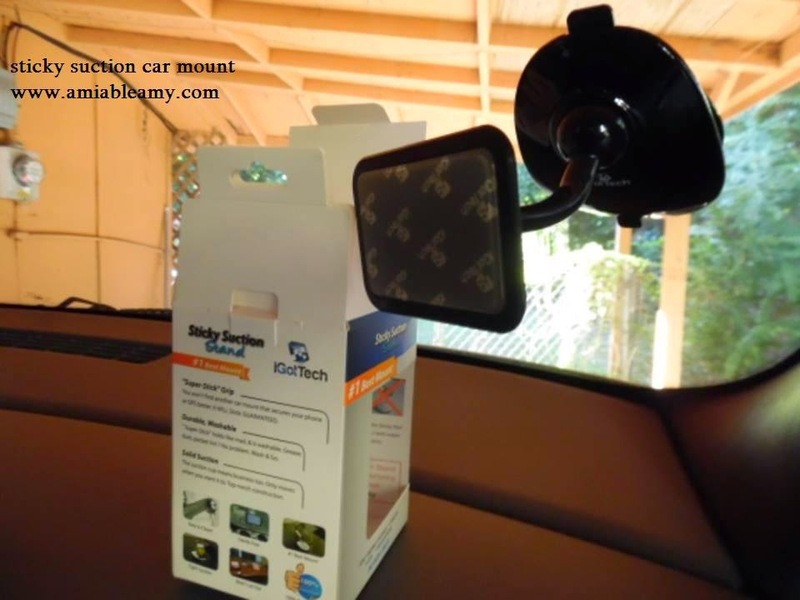 The husband and I were excited to try the sticky suction car mount. The product is nicely pack and was delivered in perfect condition. It arrived on time as what was provided on the order information. So far, the shipping and handling is perfect. I read the manual before using it and technically, this suction stand will stick on any smooth surface. It did when I used it on the table. The support rod holds my iPad and the sticky pad works well. There was no sticky glue when I take off my iPad from the Sticky Suction Stand which was really nice. The back of my iPad was safe and clean. The suction button is perfect, really holds it well. 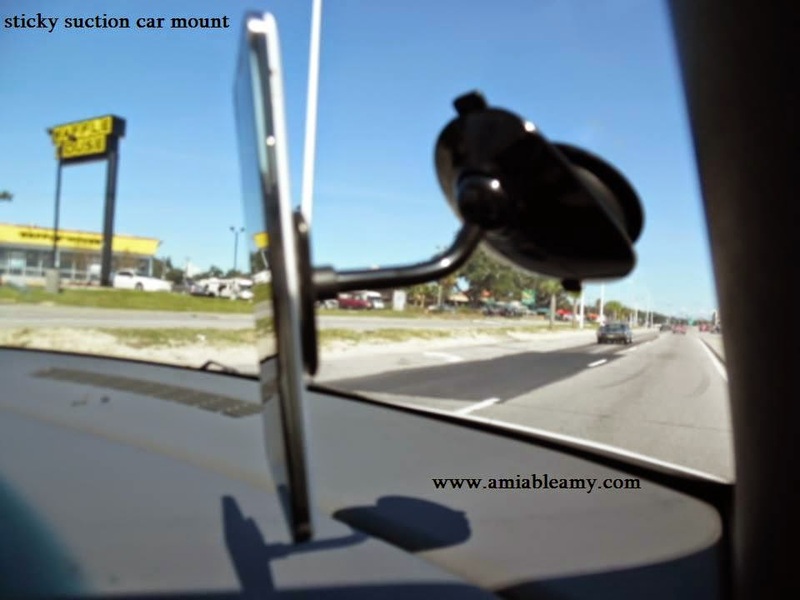 Since the dashboard on the car is not smooth, the sticky suction car mount doesn't work at all. It works perfect when I stick it on the window. 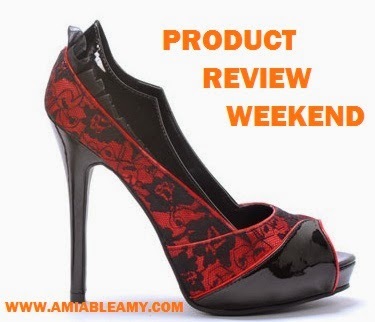 It holds very well and I was impressed. When I stick my iPad, it only lasted for few minutes and it fell. It cannot hold the weight of my iPad as we were driving. The movement of the car probably loosen the grip of the sticky pad. I tried listening to Pandora music using my Samsung Galaxy Note 3 too and at first, it was perfect. The problem is, It will not last an hour and my phone kept falling. 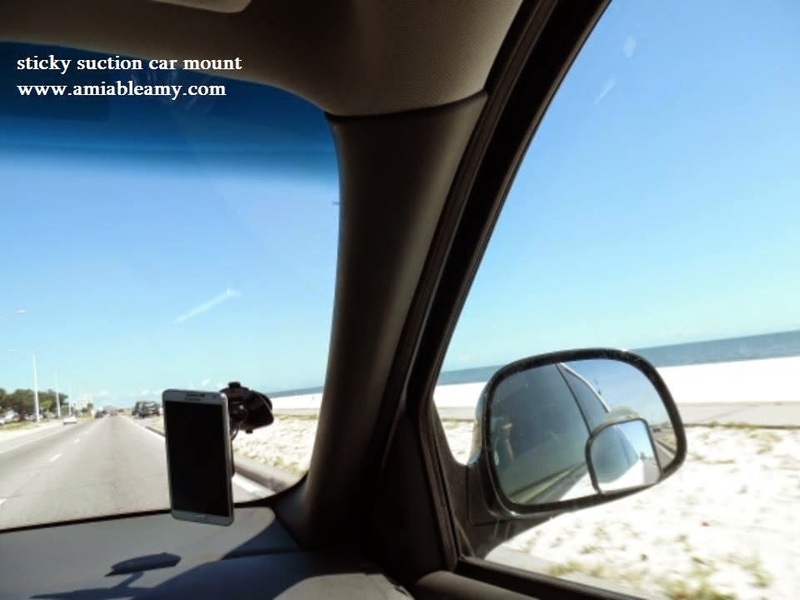 The iPhone is lighter so; the sticky suction mount holds it just fine. Over all, I think I will just use this sticky suction stand on my bedside table. It works perfect in there. My gadgets will be safe if I stick it on a stable surface. By the way, this sticky suction stand is gorgeous, quality made and I love the design.